On Tuesday, the U.S. Supreme Court convened to hear a case brought against the U.S. business of Teva Pharmaceutical Industries Ltd. by Swiss drug company Helsinn Healthcare SA. The case, ongoing since 2011, pertains to Teva's intention to develop a generic version of Aloxi, Helsinn's intravenous drug for alleviating chemotherapy-induced nausea and vomiting. Teva launched the generic in the U.S. in March. The lawsuit pertains to a legal uncertainty in the Leahy-Smith America Invents Act (AIA), a patent-related federal statute signed into law on September 2011. The act states that a filer is not entitled to a patent if an invention is patented, "described in a printed publication, or in public use, on sale, or otherwise available to the public" before its effective filing date in the U.S.
Helsinn signed a U.S. distribution agreement for the drug with New Jersey-headquartered MGI Pharma Inc. almost two years before filing for a patent. According to market research company IMS Health, Aloxi had total U.S. sales of around $460 million in the 12-month period ending November 2017. 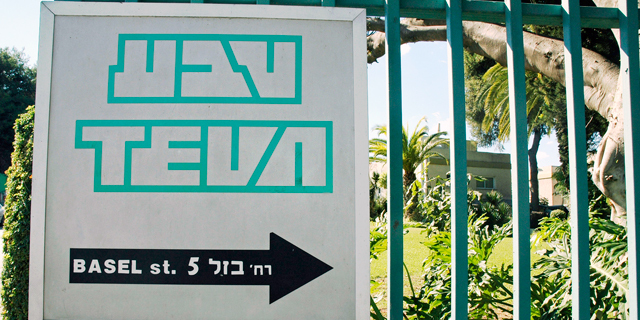 The crux of the decision that now faces the court is whether such an agreement constitutes a public sale—if so, the patent is invalid and Teva is within its rights to release a generic version. District court initially ruled in favor of Helsinn, stating the agreement with MGI did not make the details of the drug's formulation available to the public and thus it was not a public sale. The U.S. Court of Appeals for the Federal Circuit overturned the ruling, stating the public disclosure of the sale was enough to make it a public sale under AIA even if more specific details were not provided, leading Helsinn to take the case to the Supreme Court.